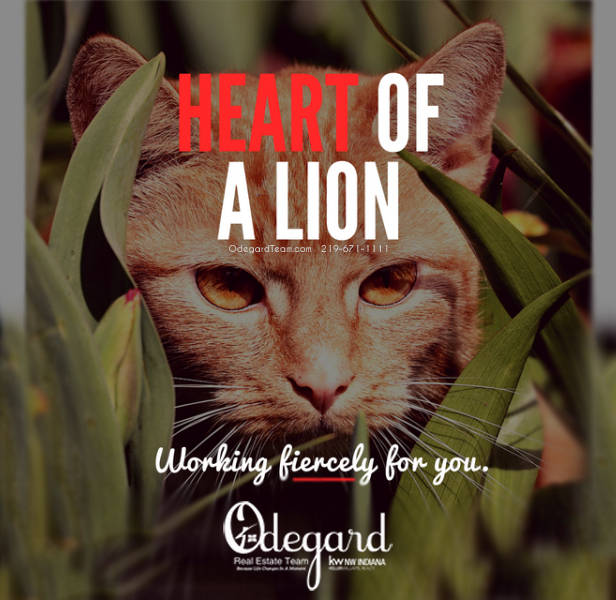 Heart of a Lion ~ Working fiercely for YOU! Market is HOT and properties are SELLING FAST! Call us TODAY if you want to see how to get TOP DOLLAR for your home. 219-671-1111 or email.